The appearance day of His Divine Grace Srila Bhaktivinoda Thakur, the pioneer of spreading Krishna consciousness throughout the world, is upon us, and it is a time of great celebration and rejoicing, for without his efforts, we would not have the Hare Krishna Movement and the most auspicious opportunity to go back to Godhead. One evening, Srila Bhaktivinoda was sitting peacefully in his house in Godrumadvipa, Surabhi Kunja, looking toward Sri Mayapur over the clear waters of the Jalangi river. Pausing briefly from his devotional writings, he saw a brilliant effulgence shining out in all directions from the holy land of Sri Mayapur. It was a vision of a wonderful golden city, a spiritual city – the final fulfillment of the dreams of the Vaishnava acaryas – from where the entire world would one day become inundated with pure love of Godhead. 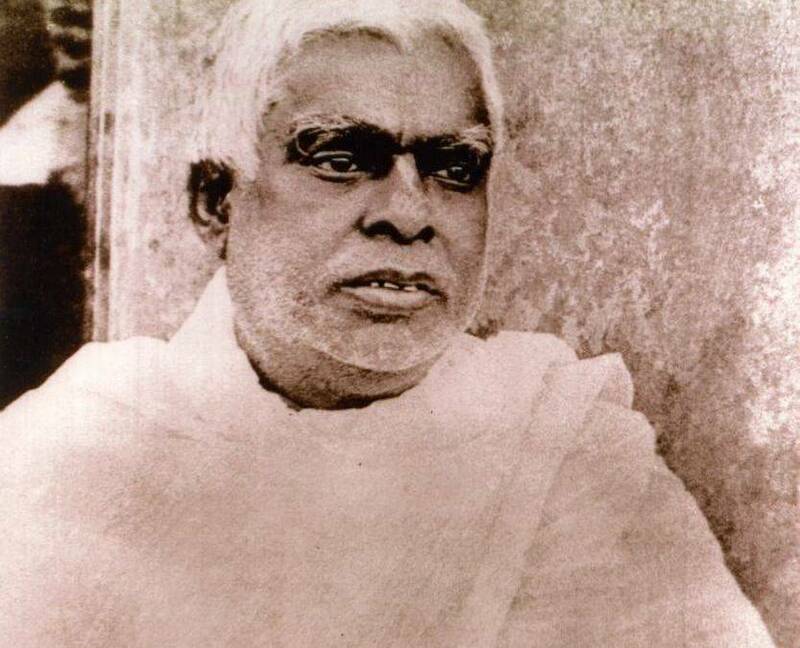 “If you all build this temple, Srila Bhaktivinoda Thakur will personally come and take you all back to Godhead”.